I know I don’t talk about him, like, at ALL, but Mucha is my artistic hero. He and his art have touched me in a way that no one else even comes close. I found this at Barnes & Nobles today and bought it without thinking twice. I am actually considering buying another so I can actually color one and keep the other as a keepsake. 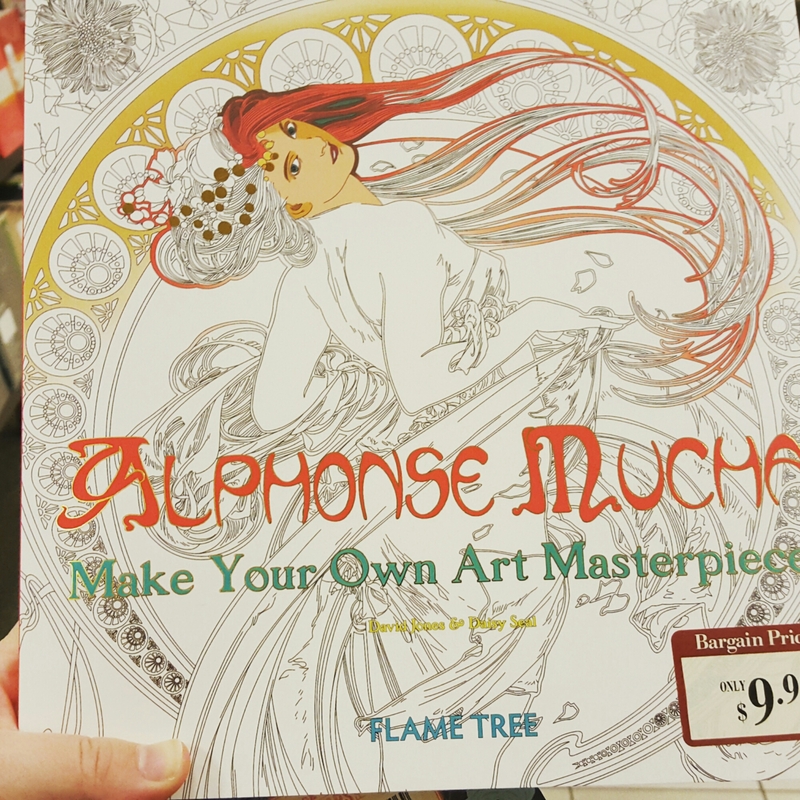 This entry was posted in Features and tagged Alfons Mucha, Alphonse Mucha, art, art nouveau, coloring book, Mucha. Bookmark the permalink.